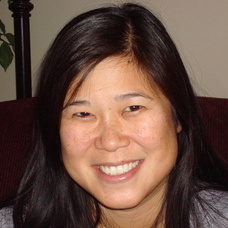 Wendy Chi is a Research Analyst at the Jefferson County Public Schools in Golden, Colorado. She holds a Ph.D. from the University of Colorado at Boulder in Educational Foundations, Policy, and Practice, focusing on charter schools and the law. In addition, she has a B.A. in economics from the University of Chicago, and received her J.D. from the University of Michigan.